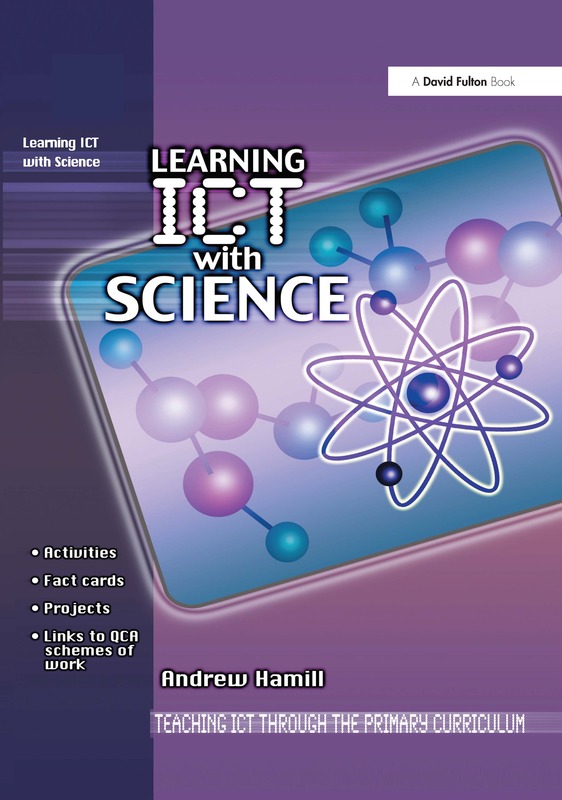 Providing practical guidance on enhancing learning through ICT in science, this book is made up of a series of projects that supplement, augment and extend the QCA ICT scheme and provide much-needed links with Units in other subjects� schemes of work. It includes: fact cards that support each project and clearly outline its benefits in relation to teaching and learning examples of how activities work in 'real' classrooms links to research, inspection evidence and background reading to support each project adaptable planning examples and practical ideas provided on an accompanying CD ROM. This book is essential reading for all trainee and practising primary teachers.